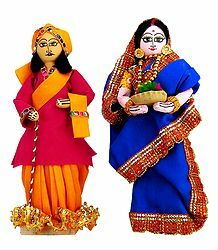 ethnic Doll sculpting is a fine art practiced by many, and mastered by few. 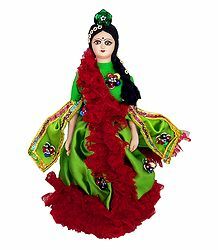 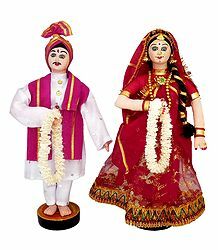 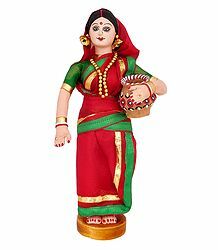 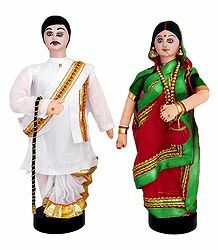 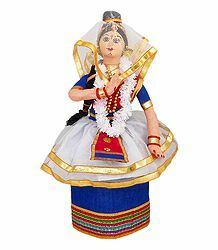 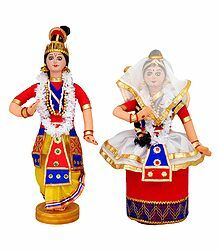 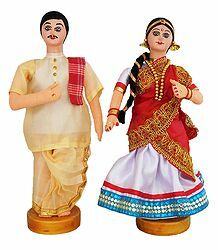 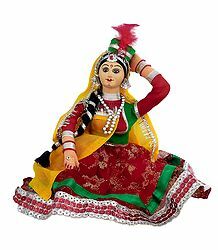 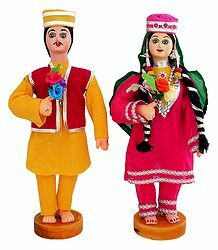 Ethnic Doll have unique and polished styles of doll making. 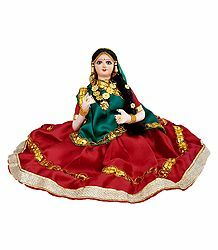 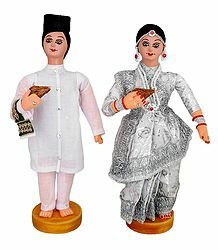 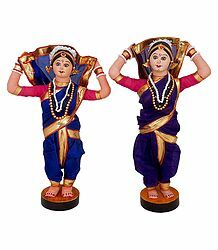 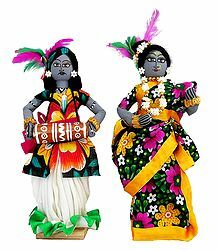 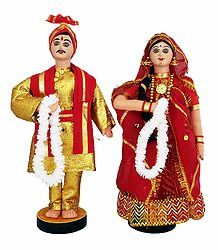 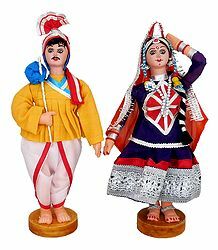 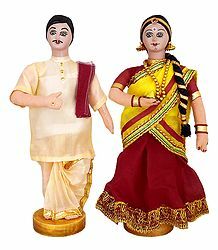 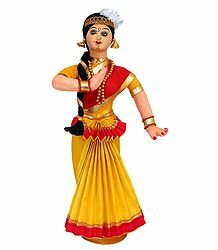 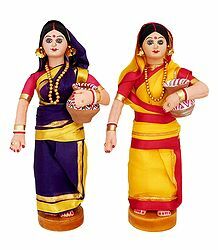 Each ethnic doll is carefully constructed and painted in stages to achieve depth and realism. 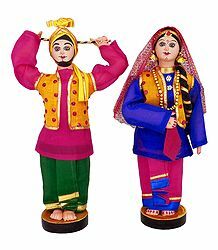 Costumes are finished with attention to detail. 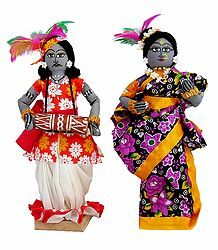 The following ethnic dolls are all from original sculptures. 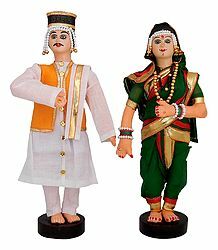 All have cloth head, breast or shoulder plate, arms and legs with a cloth torso and full wire armature. 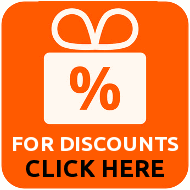 Each comes with it's own special wood stand. 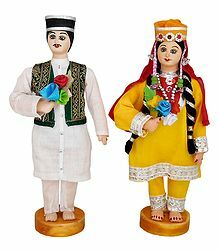 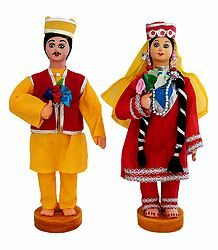 Visit here to see ethni, modern, fantasy and folk dolls that are completely artist made and designed, from porcelain, polymer clay, cloth, wood and more. 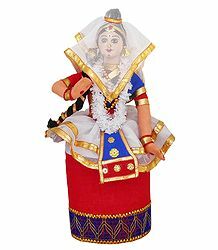 A magnificent collection of custom designed ethnic doll, reflecting the social and cultural heritage of India. 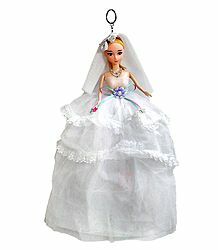 The work of ethnic doll artist to promote original dolls as an art form. 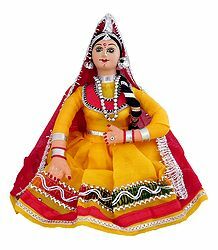 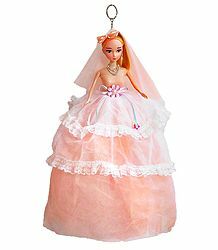 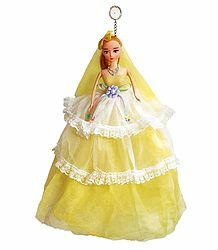 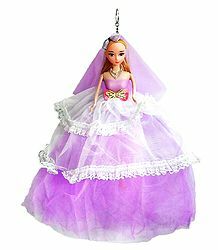 Doll artist who design and create ethnic dolls from her own concepts, designs or patterns are welcomed regardless of their level of development - from beginner to master doll maker.